The credit card company recently purchased a considerable amount of the company ahead of its IPO. Visa Inc. has now taken a considerable stake in the Square Inc. mobile payments company, through shares purchased ahead of the initial public offering (IPO) at Square, according to a Security and Exchange Commission regulatory filing. The financial services and credit card giant had purchased 4.19 million Class B shares back in 2011. Those Class B shares do not trade publicly. That said, Square has revealed in its filing that Visa has the right to translate 3.52 million of those Class Bs into Class A shares. 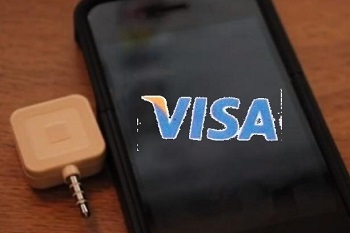 Should Visa choose to take advantage of that option, it would hold a 10 percent share of the mobile payments company. That would be only slightly smaller than the current largest stakeholder, Capital Research and Management Co, which owns a 12.4 percent slice of the company. Capital Research and Management is a massive L.A.-based mutual fund company. Square has been finding its experience as a publicly offered mobile payments business to be quite challenging. 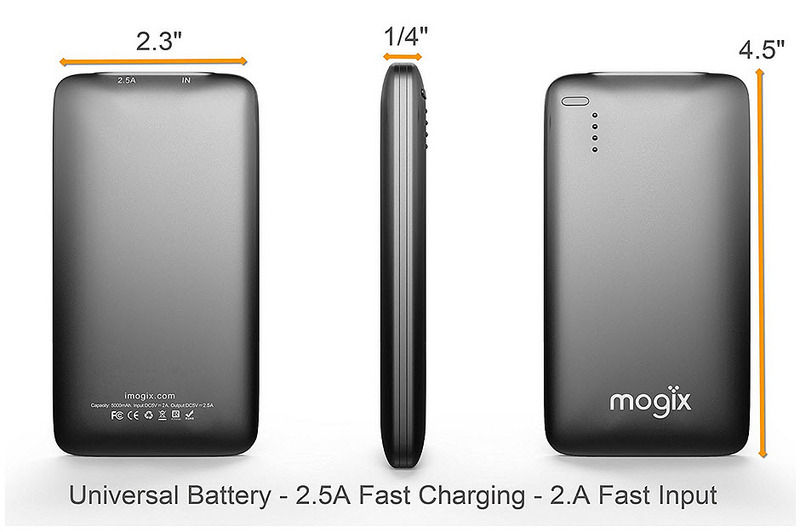 The company’s IPO was back in November, at $9 per share. During the first day of trading, it saw a rise of 45 percent. However, since that time, it has been gradually slipping downward. Square offers a plastic “dongle” that attaches to mobile phones and tablets in order to make it possible to accept credit card payments. This makes it possible for small businesses, restaurants, tiny retailers, and sellers at arts and crafts festivals and farmer’s markets the opportunity to receive payments through credit card swipes and mobile technology. The CEO at Square is Jack Dorsey, who is also well known for being the chief exec at Twitter. Square makes its money by charging a payment processing fee. Before the November 2015 IPO, Square had reported that it experienced $154 million in losses during 2014, on $850 million in revenues. Mobile payments are an exceptionally rapidly growing business and are arriving in a number of different forms. While some allow mobile devices to be converted into a kind of portable point of sale terminal, others transform a smartphone into a wallet that can be used on the consumer-side. The company founded by Jack Dorsey, the CEO of Twitter, is filing for an initial public offering of $275 million. 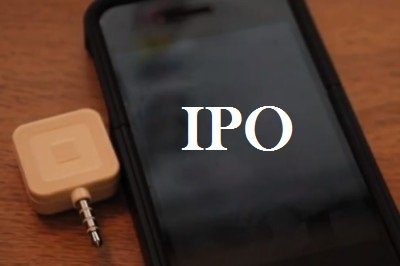 Mobile payments company, Square Inc., which was founded by Jack Dorsey, the CEO at Twitter, has now filed for a $275 million IPO, though it is likely that the figure – which is considered to be a placeholder – will change before anything official takes place. Aside from being a co-founder of Square, Dorsey is also the CEO and is the largest shareholder. At the time of the writing of this article, Dorsey was holding onto a 24.4 percent stake of the company. The next largest owner is Jim McKelvey, whose stake in the company is 9.4 percent. Underwriters of the IPO include JPMorgan, Goldman, Morgan Stanley, Jeffries, Deutsche, RBC, Stifel and Barclays. The Form S-1 filing by the company was made with the Securities and Exchange Commission, but it did not identify a specific share price for the mobile payments company, nor did it state how many of the shares would be made available for purchase. The primary focus of Square mobile payments is small businesses who wish to process credit card payments. While holding the top spots at two tech giants could be problematic, Dorsey has expressed that he is willing to delegate some tasks to some of Twitter’s senior execs, such as Adam Bain, the company’s COO. There have been claims that one of the reasons that Dorsey had previously lost his position as the head of Twitter was due to having spent too much of his time on “extracurricular activities,” which included a broad spectrum of personal activities including a sewing class. Still, during the first half of this year, Square was profitable, having drawn in more than $560.6 million in revenue during that time. Still, though, increased spending has caused it to suffer a loss of $77.6 million.